Wouldn’t it be great to feel healthy and fit this holiday? Have a bit more energy, lose or maintain your weight and keep stress levels down? 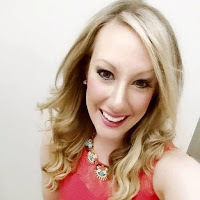 It is all completely possible and it truly is the compound effect of doing little healthy steps each day that will ensure that you look and feel your best! Consider this a little holiday survival guide - implement the steps each day and use this as a roadmap to navigate your way through holiday parties and events. 1. START OF RIGHT- Have a morning ritual that is centered around you. Set your alarm earlier so you can have a dedicated morning routine focused around yourself. With all the demands we already have, we owe it to ourselves to take a step back and give ourselves the attention we deserve. Be kind to yourself and don’t let your health during this time of year sit on the backburner! YOU are important! Tip: Wake up and have 5 minutes to meditate and think of all that you are grateful for, a 30 minute workout (better to do in the morning and ensure it gets done for the day!) and 10-15 minutes to read your favorite book or blog and quietly sip your fave warm beverage. Be sure to have a nice nutritious breakfast. Don’t let excuses get in the way. 2. HYDRATE! You should be drinking at least half your body weight in ounces per day! Want to really feel energized and help with the holiday bloat? Drink a gallon of water per day! Many times we are not hungry, but actually a bit dehydrated. If you notice you feel hungry after recently eating, start chugging the H2O! Tip: Bring a bottle of water everywhere you go to stay on track! 3. IMMUNITY BOOST- Drink a healthy immunity boosting shot every day! With cold and flu bugs lurking around - nobody has time for that - protect yourself. Try this healthy little immunity boosting shot and have it every morning after breakfast. Tip: Here’s the recipe: 1-2 tablespoons apple cider vinegar (needs to be Organic Bragg’s brand) , 2-3 tablespoons water, a squeeze of lemon juice and dash of cayenne powder. Down the hatch my friend! 4. WEIGHT MAINTENANCE- How in the world do you maintain your weight during this very tempting time of year!? This can be so frustrating, but weight maintenance is extremely important. Tip: If you have a high calorie day that you know is coming, back down your calorie intake to around 1200 calories the day before the event and the day following to maintain throughout this busy social time! 5. MEDITATE- at least 5-10 minutes a day. This may be easiest for you to include in your morning routine, but you can also divide it up throughout the day. Just be sure to give your mind a break and completely unplug for these 5-10 minutes. Tip: Also, as part of unplugging in general, try not using any electronics one hour before going to bed! This will help keep your mind clear and make it much easier to sleep and wake feeling refreshed. Think about it this way... If you love TV and let’s say watch two hours of it every night. Scale it back to one hour. With that extra hour-go to bed an hour earlier and wake up an hour earlier - HELLO productivity, rest and morning routine time! 6. FUEL UP- Nourish your body with whole, healthy foods! So very important to keep this in mind to not only keep your energy levels up,, but also keep stress levels down. You should aim to eat 5-6 times per day and the trick is to having these meals ever 2-3 hours so that your blood sugar levels don’t spike and you don’t overeat at each meal throughout the day. Tip: Check back tomorrow for a sample day of how you can nourish your body. 7. SIP WITH STYLE- Meet the MOCKTAIL! You can sip this in between drinks or if you have already indulged once or twice for the week, have this be your drink of choice for the event that you are going to! 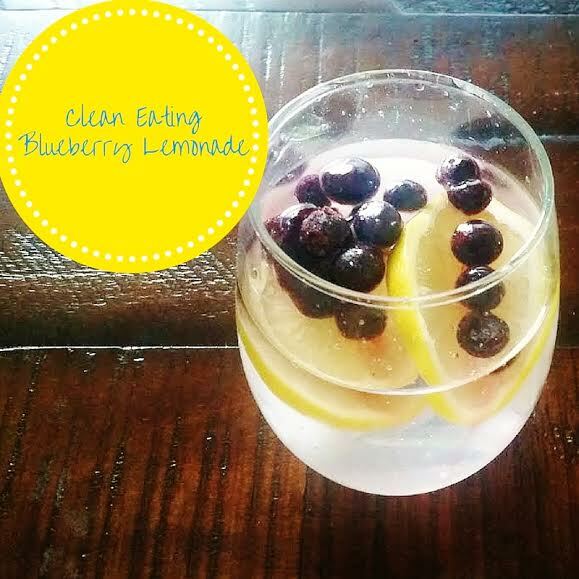 Tip: It’s very simple- just grab a flavored or non-flavored seltzer water and some fresh or frozen fruit or lemon and limes along with a couple ice cubes and viola! All the bubbles and pops of color a girl can ask for in a fancy wine or champagne glass! 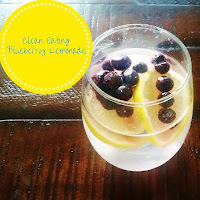 My favorite recipe is La Croix Passionfruit Seltzer, a few frozen blueberries and a few lemon wedges-so good! Everyone deserves to look and feel their best during the holidays. 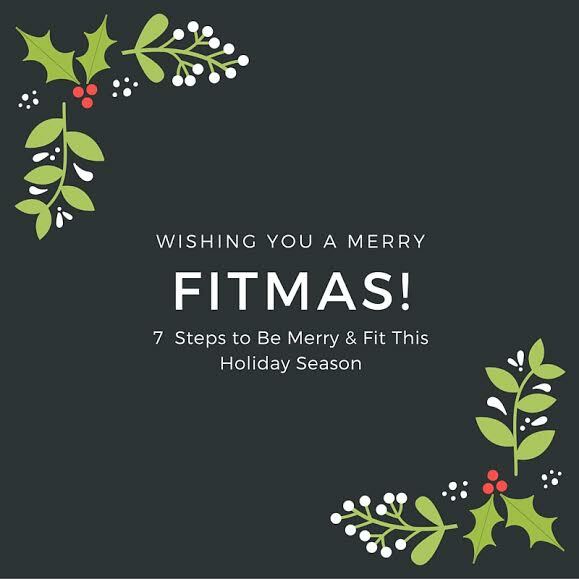 These 7 simple steps will most certainly have you feeling healthy, merry and bright.